Surgical procedures that seek to rejuvenate and restore the face. Procedures that use injections and fillers to address skin concerns. Procedures that contour and help shape the body. Procedures that use laser technology to address skin and hair issues. Procedures that resurface the skin and address afflictions. Moradi MD offers top-of-the-line care to every patient, thanks to our wide variety of treatment options that range from noninvasive to reconstructive surgery. Our professional medical staff works hard to support Dr. Moradi in helping deliver excellent service and results to each patient. Our state-of-the-art facility, with our onsite surgical center, allows us to treat a large number of needs and serve the San Diego community in a positive way. Our goal is to give the best results possible and address each patient individually with their needs in mind. We invite you to learn more about our practice and how we can serve you. Dr. Amir Moradi is a double board-certified plastic and reconstructive surgeon that is passionate about offering innovative and customized treatment methods for all of his patients, keeping their needs in mind. 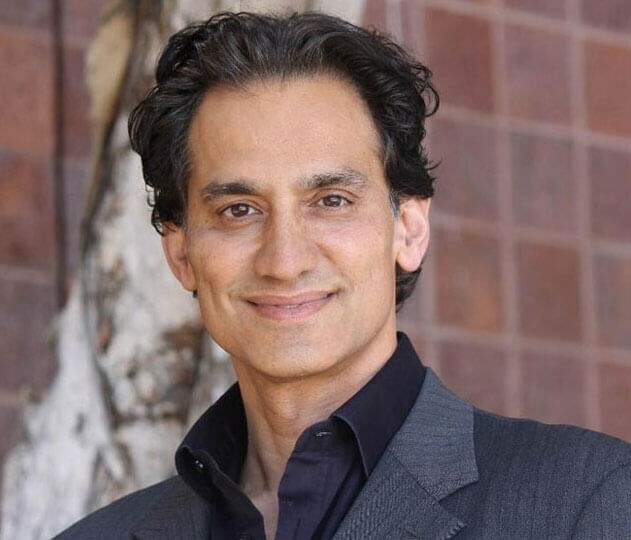 His expertise in his very own Moradi facelift, injectables, and laser techniques allow him to serve the San Diego community in a unique way, and he is fully-equipped to help make his patient’s cosmetic goals a reality. 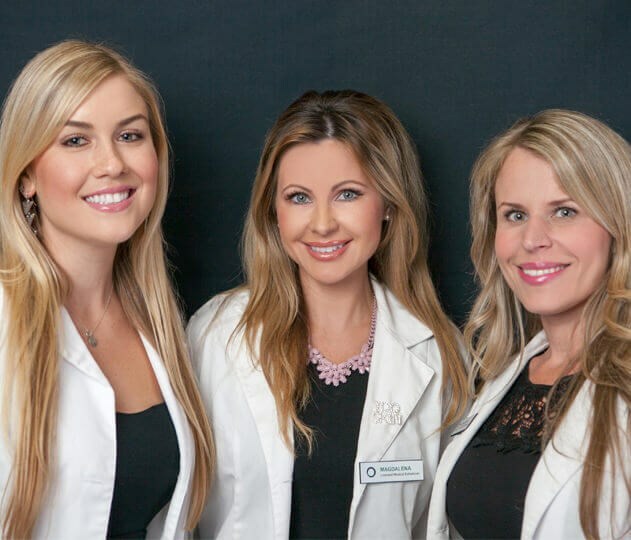 Our team of trusted medical professionals comes together to serve the San Diego area with decades of industry experience, care, and treatment knowledge. Dr. Moradi has hand-picked some of the most qualified individuals to represent his practice through their display of procedural excellence and high standards. Each member is highly-trained in aesthetics, or cosmetic procedures, allowing them to perform procedures that offer exceptional results for each patient. They are passionate about each patient, and their warm, friendly demeanor is evidence of their utmost respect for every individual. Choose from a variety of surgical and nonsurgical cosmetic treatment options. Browse past patient testimonials to gain insight into the quality of our treatment process. See patient transformations and before-and-afters to better envision your own results. Take advantage of our limited-time deals and special offers to help jumpstart your journey.